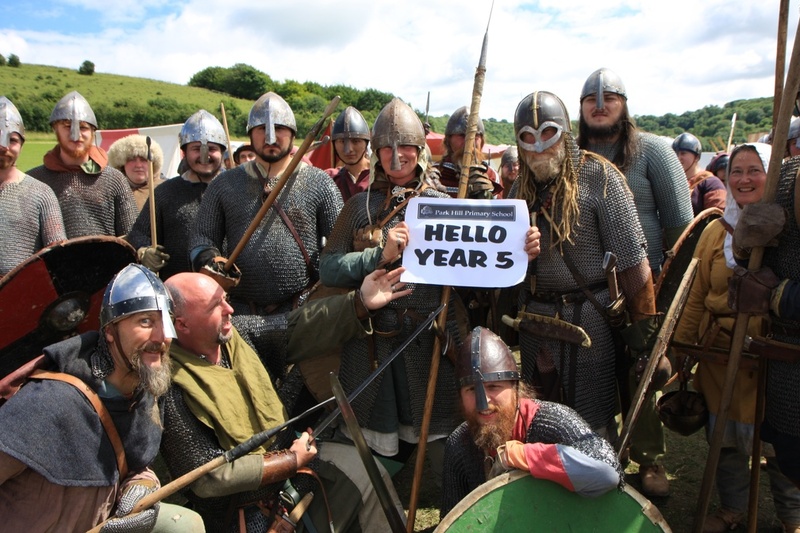 The Vikings Society is organised into Groups: extended 'families' which train together and often travel, eat, drink, sing, and camp together. Each Group has its own personality, and you are free to join whichever you prefer, but the one which meets and trains close to where you live is an obvious starting point. If you are interested in becoming a new member, we encourage you to join a local Group as they will support you best as you 'find your feet'. 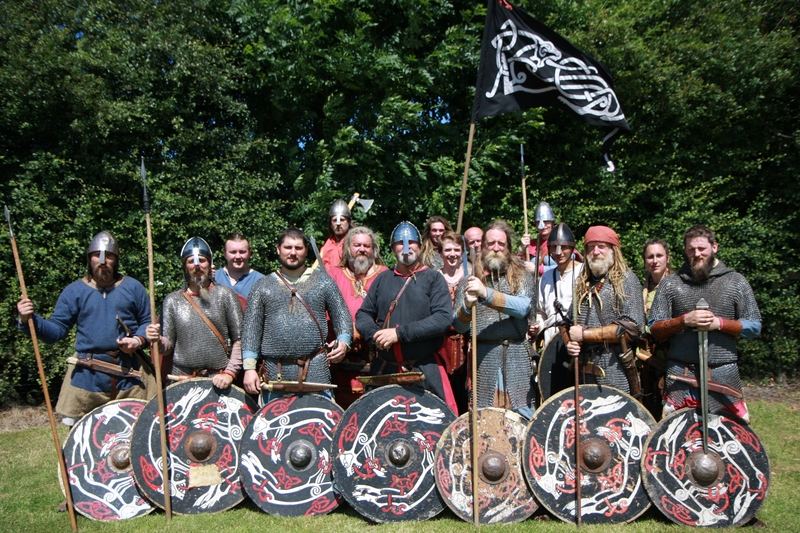 Each Group has a leader, usually called a Jarl (the Viking equivalent of the Saxon "Earl"), and local training officers who will help you to learn craft and combat skills, and authenticity specialists to advise you on your costume choice. Group Officers will help you as best they can, and refer you to the appropriate Society experts if more specialised help is needed. If you want to know more, use the Group Finder tool to locate your nearest Group, explore their website and get in touch.